When doing an engine swap with a GM LS engine and installing an aftermarket oil pressure gauge it can be tough to find the right fitting for the top rear port on the engine. Luckily for us, Earl’s GM oil pressure gauge adapter fittings make it an easy task. The GM LS engine uses a 16 millimeter by 1.5 millimeter port on the top rear of the engine, this odd size coupled with the location makes it tough to install an electric oil pressure sensor or hose without adding a bunch of adapters. Earl’s oil pressure gauge adapters makes it easy to fit a pressure sensor, dash 3, or dash 4 hose to the port on the block. Its black anodized twenty twenty-four T8 aluminum construction is more durable than sixty sixty-one-T6. These fit all GM LS series engine blocks. These metric adapters are a straight thread design which means they should be sealed with a crush washer unlike NPT threads which are tapered and are normally sealed with pipe sealant or plumbers tape. Make that LS engine swap a breeze with Earls GM Oil pressure gauge adapter. High performance engines and drive-train components can be expensive and one of the best way to protect you hard earned investment is by controlling the fluid temperatures with-in them. 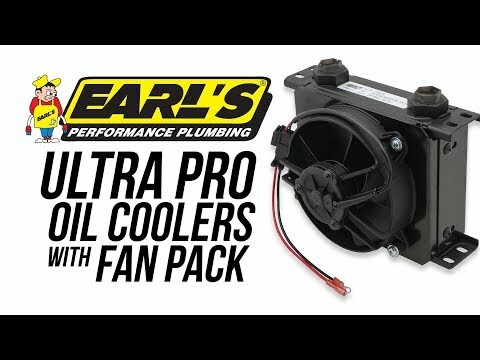 Earl’s UltraPro fan pack style coolers are ideal way to prevent your engine oil, power steering fluid, differential lube, and transmission fluids from losing their cool and ruining your day. 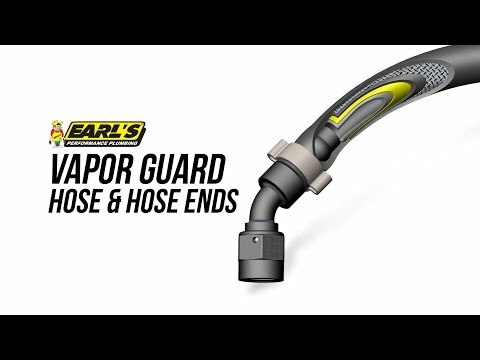 Earl's Performance Plumbing's new line of Vapor Guard hose and fittings can stand up to the various blends of fuel that are found at the pump today without putting a big dent in your wallet. 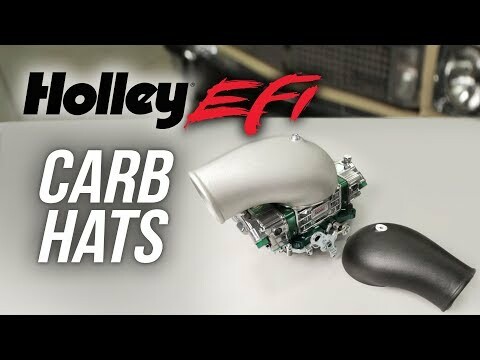 Whether you're packing a turbo or supercharger, these contoured carb hats provide streamlined airflow to your blow-through engine. Racepak strives to bring you the best and most innovative products within the motorsports industry. From time to time, a running change may be required to enhance the end users experience. Recently the V300 and V500 RPM harness have gone through one of those changes and we think you will like it. 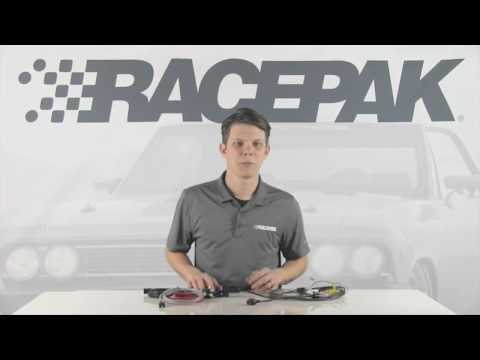 Racepak’s new RPM harness has now moved to a more modular design, much like our V-Net system. This way when mounting and routing cables it is a cleaner and easier install.